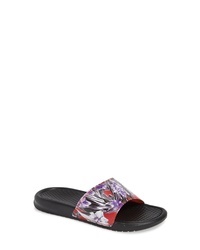 Nike Benassi Just Do It Print Sandal $30 Free US shipping AND returns! 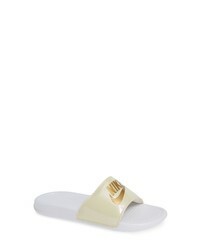 Nike Benassi Jdi Slide Sandal $25 Free US shipping AND returns! Nike Benassi Jdi Slide Sandal $19 $25 Free US shipping AND returns! Nike Benassi Just Do It Print Sandal $22 $30 Free US shipping AND returns!